First spotted by PC Gamer, the PC hardware checking component of Part Finder appears to be rolling out gradually -- not everyone is currently able to see it. 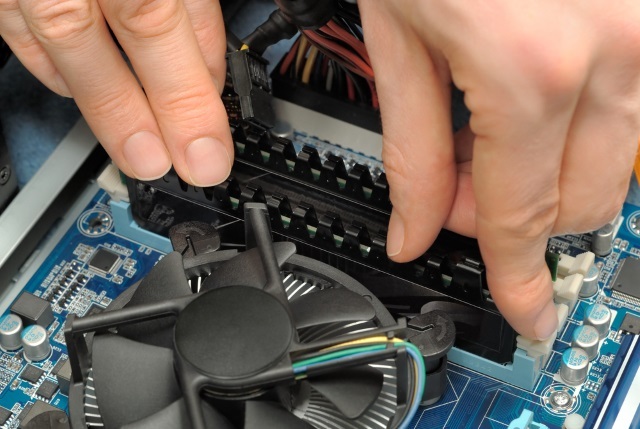 It is also yet to be added to all hardware listings on Amazon, but at the top of the page for some components, the Part Finder widget is displayed allowing you to search for your existing computer to check compatibility. There are limitations -- apart from the fact the Part Finder has not been added to all hardware listings -- but the tool will be welcomed by anyone who has been bitten by the problem of incompatible hardware.